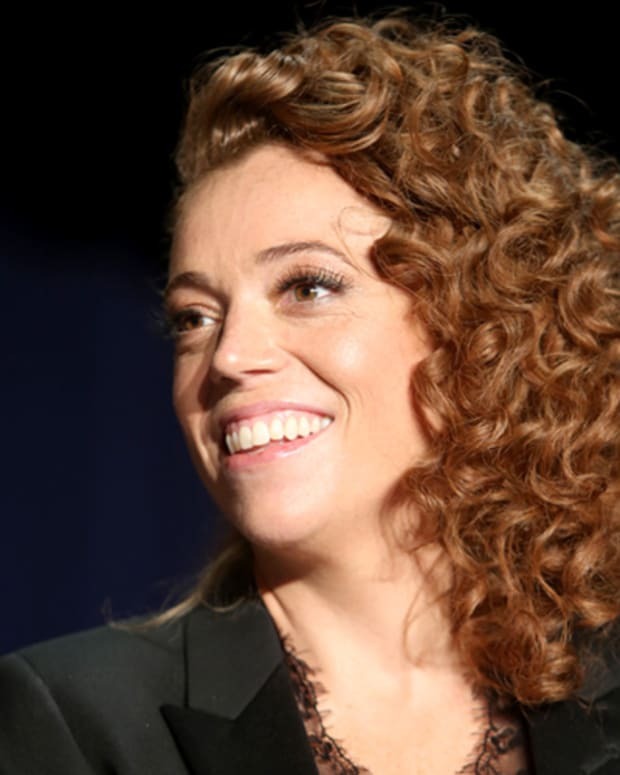 Michelle Wolf says she has no regrets about her speech at the White House Correspondent's Dinner. "I knew what I was doing going in," she told NPR. "I'm very happy with what I said, and I'm glad I stuck to my guns."